The game that’s the top grossing and in the top 5 list for popular free games. The game that can get you going for hours!! It is like bejeweled but only with strategy! I don’t want to be the cause of you trying it out! But it gets pretty addictive! Yes I am already addicted!! 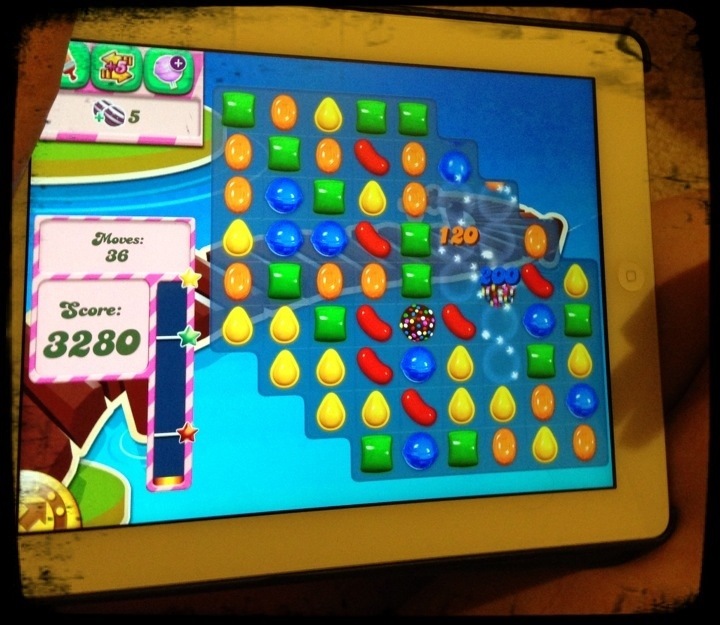 Game: Candy Crush. Available at the AppStore and google play.